Why do images taken with my DSLR end up half black and half bright purple? 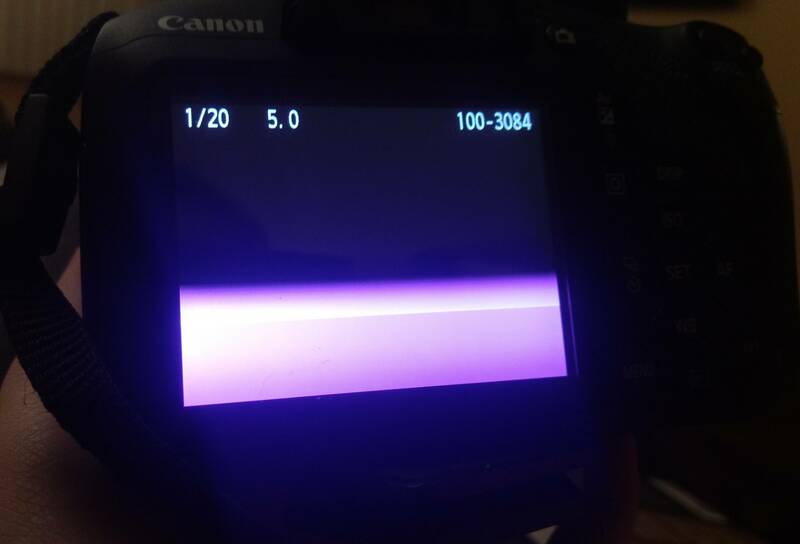 I use a Canon Rebel T6, and it worked great for about a year and a half until the other week when I'd take a picture and look at it, it would be a half black, half purple screen. Videos work perfectly fine, and everything looks great until I take a picture. It looks the same on my computer, and I've tried to reset the camera as well. Does anyone have any idea what could cause this and if there's any way to fix it? When video is properly exposed and still images are not, the most likely culprit is the shutter mechanism. In your case, it looks like the first shutter curtain is hanging up when it is about halfway open. Thus the dark half of the frame that is still covered by the unopened shutter curtain. The malfunction apparently delays the second curtain from closing to end the exposure. Thus the other half of the frame that is grossly overexposed. Remember, the top of the camera is the bottom of the picture due to the inversion of the image by the lens. What you should see is the first curtain open from top to bottom very quickly, then the second curtain close from top to bottom. You can also dial up a shutter time above the flash sync speed. Try 1/250 second. What you should see is the first curtain begin to open and then the second curtain beginning to close before the first curtain is all the way open. The open slit between the two curtains should travel across the sensor from top to bottom at a constant speed. It will happen fast, so don't blink or you'll miss it. 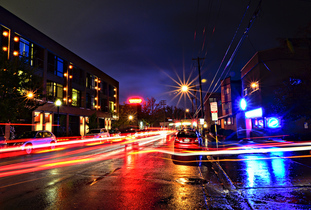 The likely answer something loose or damaged around the camera's CMOS sensor or shutter. In my personal experience, whacking it while holding it in the correct orientation that puts the sensor back against the motherboard is useful - but it should be opened up and repaired. Given that a lower resolution mode like video works fine, it may be electric or water damage. Not the answer you're looking for? Browse other questions tagged canon troubleshooting or ask your own question. Why are some of my photos coming out almost completely purple? Why is my Canon 300D not switching on despite changing both batteries and the CF card? Canon EOS Rebel t3i has developed weird settings seemingly over night?